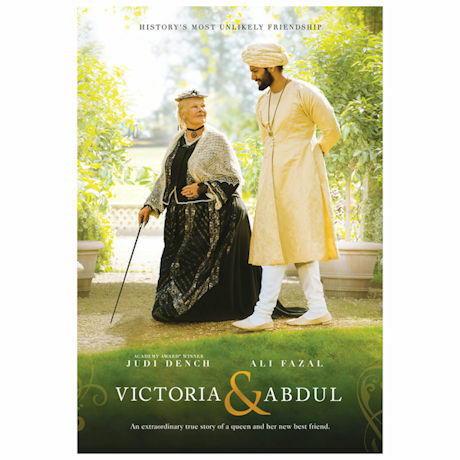 The extraordinary true story of an unexpected friendship in the later years of Queen Victoria's (Judi Dench) remarkable rule. 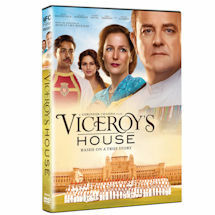 When Abdul Karim (Ali Fazal), a young clerk, travels from India to participate in the Queen's Golden Jubilee, he is surprised to find favor with the Queen herself. After the Queen's death, all correspondence between the Queen and Abdul were destroyed except for journals that were handwritten by Queen Victoria. From these journals, the fascinating relationship between the two were revealed. 1 DVD, 2 hours, mature audiences.